Indy Furniture. Made in England. Made for Ever. 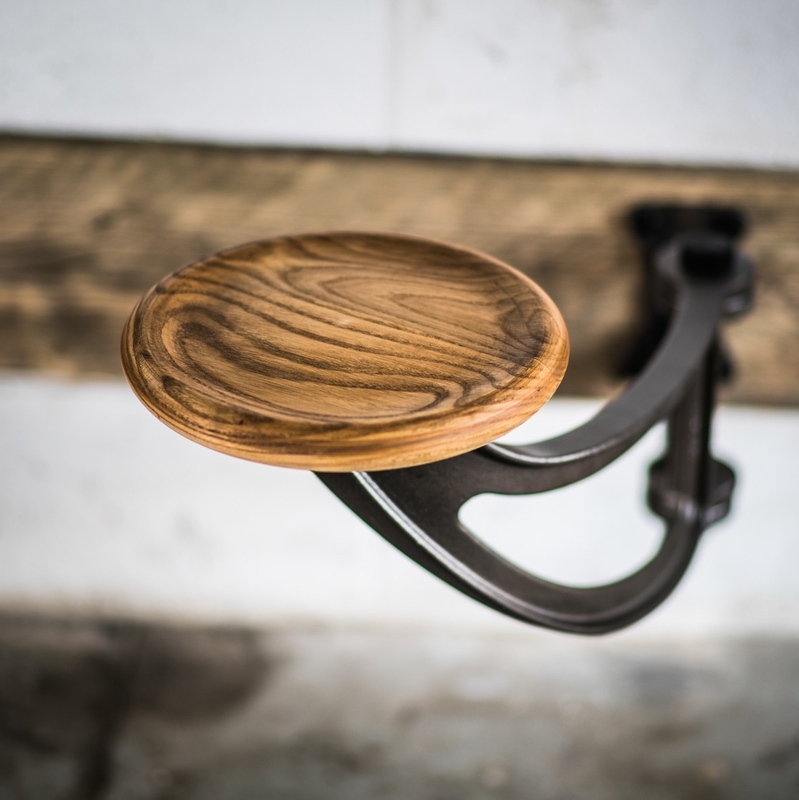 Custom made and built to last, Indy Furniture manufactures high-end industrial functional design adapted for modern living. Our industrial aesthetic is derived from the very best of vintage American to create artisan British modern industrial furniture. Manufactured in Bath, in the UK, the Indy product range is unique in versatility and finely skilled craftsmanship. Made-to-order for both the commercial and residential markets, these robust designs are engineered for generations. Indy Furniture, Unit 4c & 4d Moon Industrial Estate, Beech Road, Box, Wiltshire, SN13 8HF United Kingdom.